Classes are designed for the serious experienced student. Auditions are required for placement. Classes are held from 2 to 6 days per week based on age and ability, and are designed to challenge the students technically as well as provide a disciplined environment. Dress code is mandatory and regular attendance required. (2 consecutive absences result in probationary membership.) All missed classes must be made up. Students are highly encouraged to attend classes in all dance disciplines. A classical dance form demanding grace and precision and employing formalized steps and gestures set in intricate, flowing patterns to create expression through movement. At KDT the graded division classes use the Vaganova Method of ballet. 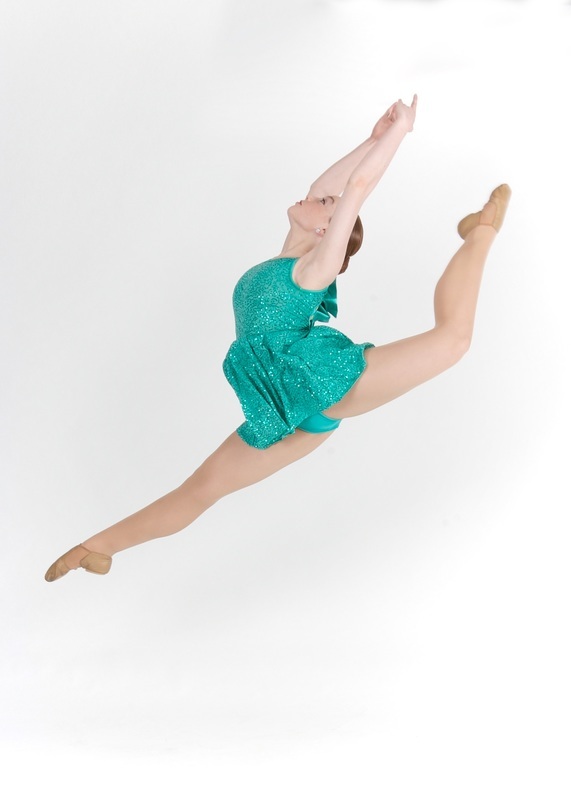 A high energy, stylized dance form that utilizes a dancer's center of gravity. Dancers will focus on gaining strength and flexibility in class while being introduced to current technical leaps and turns. Combinations and choreography is also taught. Students in levels 1-3 are required to take a ballet class to be eligible for jazz. A dance style performed wearing shoes fitted with metal taps, characterized by rhythmical tapping of the toes and heels. For the student who is technically capable and physically developed has the option of participating in Pointe classes as part of their Vaganova training. Dancers must be enrolled in the Graded Ballet Program and have teacher approval. A modern dance form that fuses modern dance, jazz, and ballet along with combining expressive movements. Classes include warm up & conditioning, stretching, and the latest hip hop techniques and choreography; classes are grouped according to age and experience.